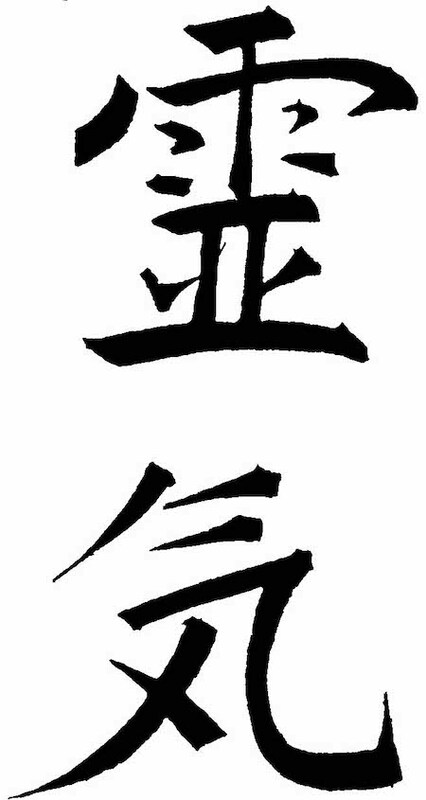 Reiki is a Japanese holistic, light-touch, energy-based modality. Working as a support mechanism to the body, Reiki re-establishes a normal energy flow of Ki (life force energy) throughout the system, which in turn can enhance and accelerate the body’s innate healing ability. Through a series of hand positions either directly on or just above the body, the energy worker allows for the flow of energy through their body. The client’s body then draws off the amount of energy that is required. The simplicity of a Reiki session may raise some skepticism, however, after experiencing it, many clients keep coming back for more of those relaxing feelings. 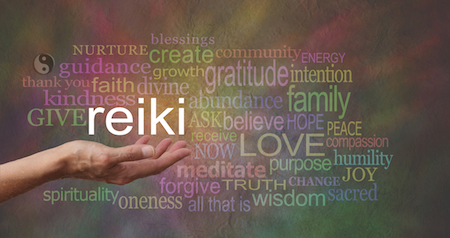 Reiki is simple and produces measurable results. It is power, light and love. Reiki transcends the man-made divisions of religion, economics, location, gender, and race. Reiki supplies more of the Life Force Energy our bodies need to heal themselves. Reiki can find the source of physical or emotional symptoms & restores your body to wholeness. Experiencing Reiki helps us remember that we are more than just our bodies. It helps us feel our energy bodies and the connection between our physical & energy bodies together with all living beings. We are all one. Reiki helps us to remember who we are. The feedback I have received from clients after giving treatments makes me feel in much gratitude that I am able to channel the Reiki Universal Life Force Energy. Empowering clients to let go of suppressed trauma, emotionally, physically & to take responsibility of their own healing process. Reiki has been an amazing life changing journey for me, many challenges along the way, the healing experiences exceptional. It’s been like guiding lights lighting up my path, all I had to do was open my eyes & follow the signposts.